Heyyy...monday is coming again. 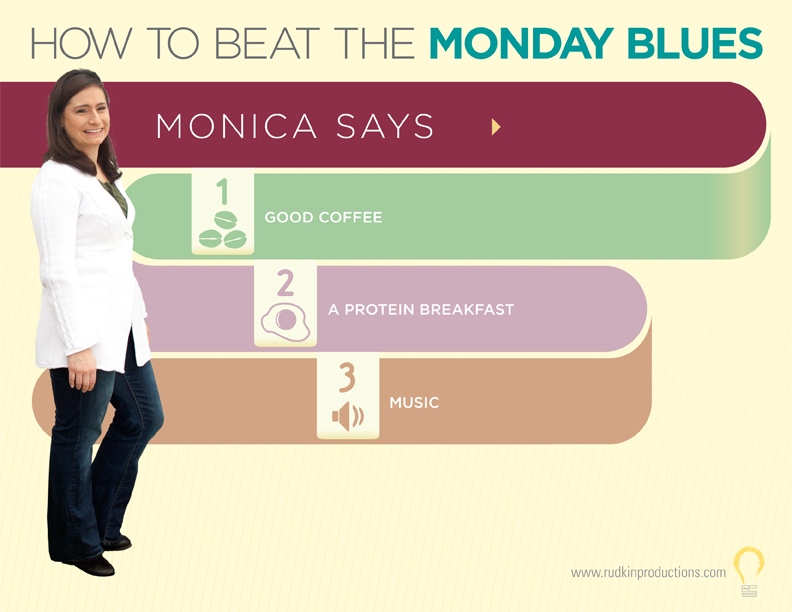 Let's beat the monday...get rid of MONDAY BLUES! Have a nice day bloggerista!